Underestimated makeup product: Brush guard! 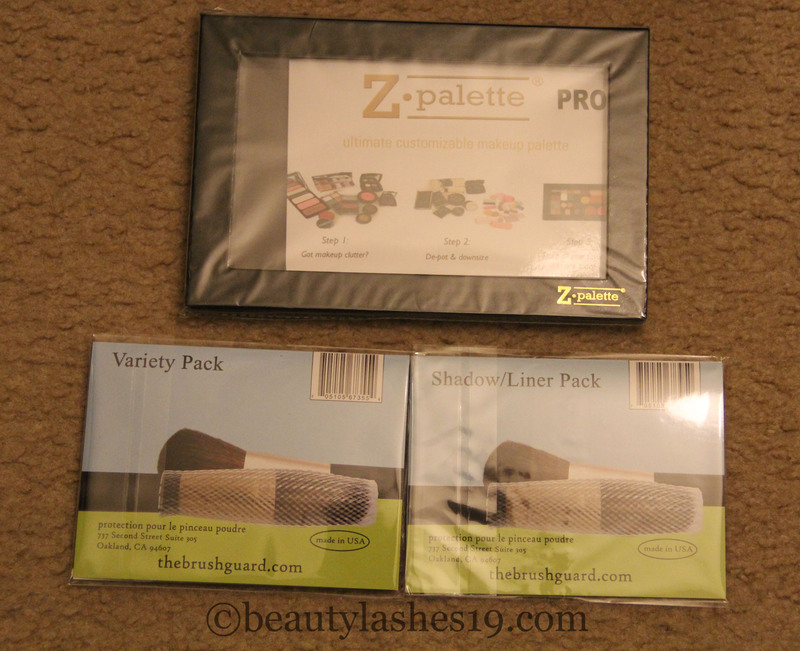 The brush guards are a gift from makeup heaven! Lol.. They just make our lives so much easier.. The price – $10 is so worth it especially considering the amount we invest on brushes..
Basically, these are covers for brushes developed by Diane.. She developed this concept in collaboration with her friend Malcolm, who is an engineer.. This idea sparked off during a dinner conversation and the result is a brilliant invention..
1. To reshape brushes after washing.. just slip one of the brush guards appropriate in size to the brush and wait for it to dry.. Voila.. the brushes are back in shape and are perfect to use (especially useful for large face brushes and blending brushes for eye)! Using brush guards also enables you to store the brushes upside down while drying.. just place them in a jar or a cup..
2. To protect my brushes while travelling.. Covering brushes with the brush guard prevents damage to the bristles..